After the leak a few hours ago, it is officially announced for PS4, Xbox One and PC. 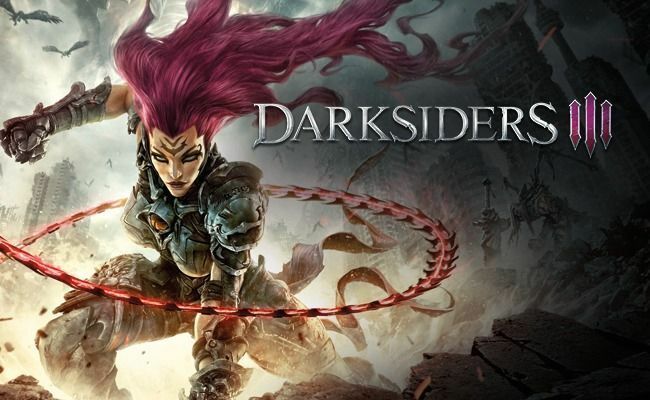 THQ Nordic has just officially announced Darksiders III, after filtering a few hours ago with its first images, and the IGN medium has published its first trailer exclusively. In the third installment of this action saga we will control Fury, the sister of the Four Horsemen of the Apocalypse, a new character in the saga who will be equipped with a whip and will use magic. In this new adventure we will have to face the Seven Deadly Sins and their servants, a series of mystical and degenerate creatures. His story will run parallel to that of Darksiders II. The game will be developed by Gunfire Games, a studio made up of former employees of Vigil Games, the creators of the saga, who closed their doors after the bankruptcy of THQ. 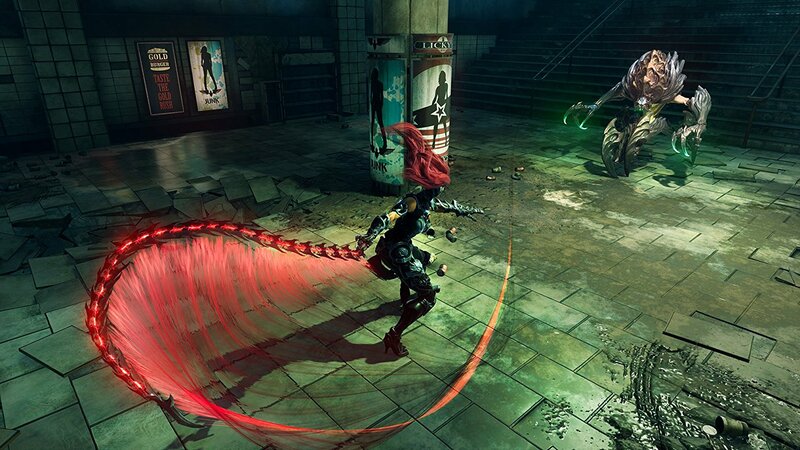 Darksiders III will be launched in 2018 for PS4, Xbox One and PC. To celebrate, THQ Nordic has published in the digital stores of PS4 and Xbox One the pack titled Darksiders Fury’s Collection – War and Death, which includes the first two installments of the saga for 19.99 euros.